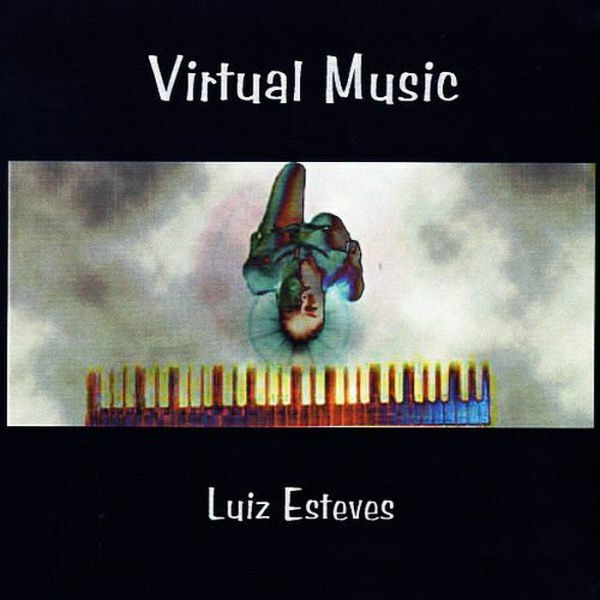 Virtual Music is a collection of tunes written by Luiz Esteves using different sorts of electronic instruments, samples, computer, guitars and voice. © 2000. Luiz Esteves / LLTMVCo.